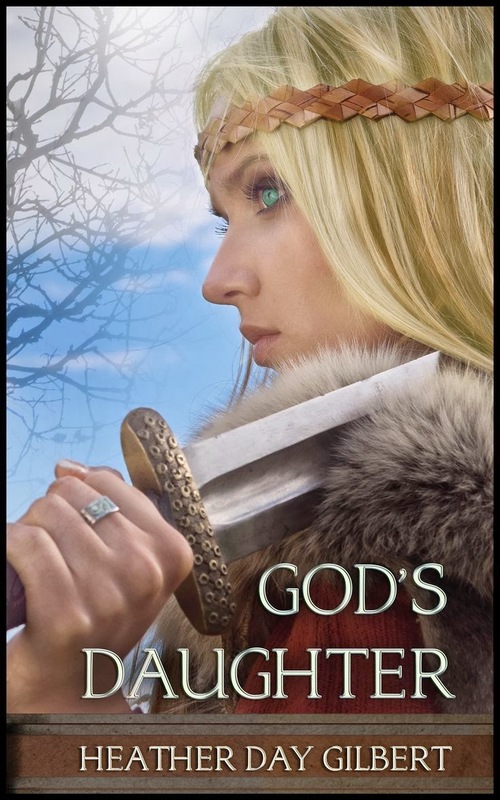 Grace In Our Moments: God's Daughter: Coming Soon! I LOVE IT! 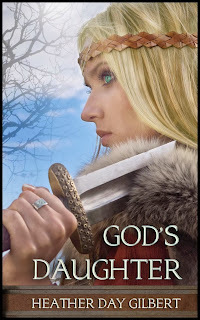 Thanks so much for the wonderful review, Amanda, and I'm so thrilled you loved God's Daughter! I know your feedback on the novel was so encouraging! Blessings to you! Sounds like a fun book! I'm a big fan of historical fiction. Love historical fiction! Sounds like a great book!